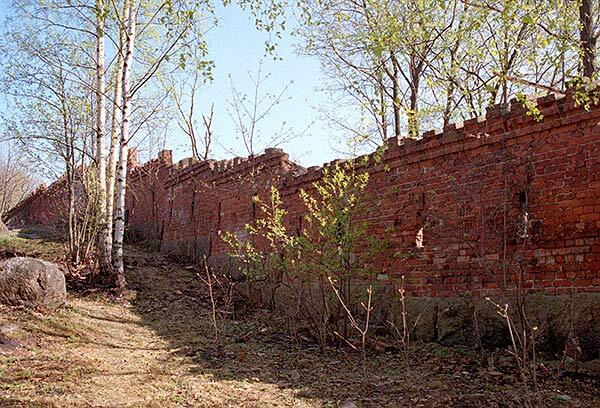 Eastern Vyborg's Fortifications were built in 1863-1870-ts under the supervision of colonel V. Kisljakof (head of Vyborg Fortress Department). The general director of the works was famous Russian fortificator Eduard Totleben (director of Engineering Dept. of the Ministry of Defence). 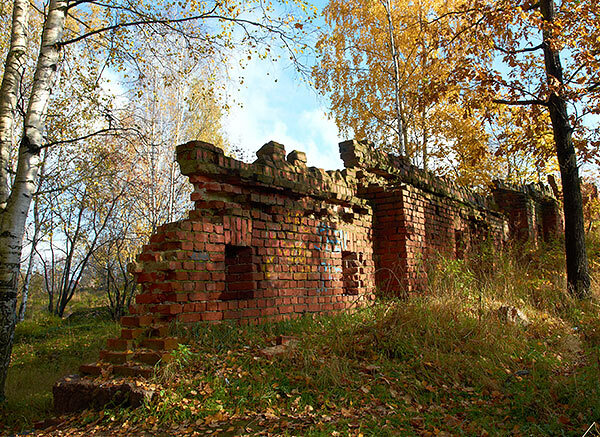 The fortifications consisted of 4 redoubts, 3 batteries and bastion's front in line from Hovenlahti bay to Papulanlahti bay.